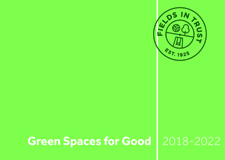 Here at Fields in Trust we believe green spaces are good, do good and need protecting for good. 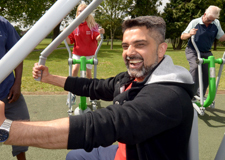 Each year on the first Saturday in July, communities across the UK champion their local parks and green spaces with Have a Field Day. 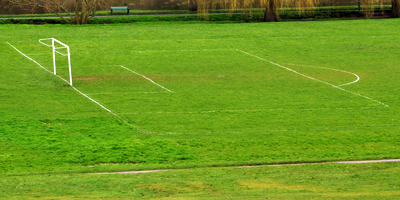 Do you love your local park? 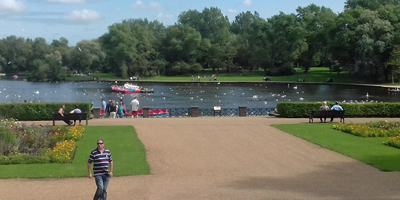 Enjoy a picnic on Saturday 6th July and join thousands of others across the country enjoying their local green spaces. Register your event today! Register your picnic and we'll send you a free Have a Field Day pack to help with your planning. As well as an inspiration card we've included tree spotting and bug hunt cards as well as some bunting the kids can get involved with decorating! There's also a couple of posters - why not let others know about your picnic and invite the community along! Why Have a Field Day? 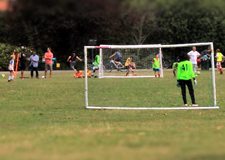 Fields in Trust was founded in 1925 and 85 years ago, in 1934, the first Playing Fields Day was held. In the time since we've protected over 2,800 parks and green spaces in perpetuity, but there's so much more we need to do. 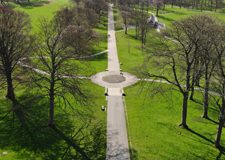 Parks and green spaces are proven to help people stay physically and mentally well. They are an important tool to drive social cohesion, combat loneliness and build community spirit. But parks and green spaces aren’t a statutory service. Once they are lost, they are lost forever. Join us in championing our local parks and green spaces and protecting them for people to enjoy in perpetuity. 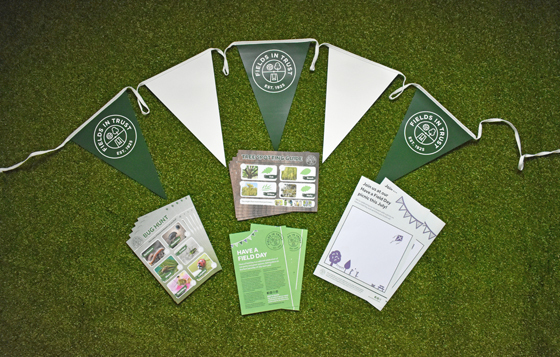 Let us know you're planning a Have a Field Day picnic and gain access to online resources as well as receiving your free pack through the post! 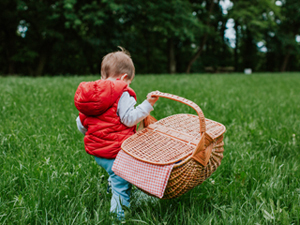 Your picnic should take place on a publicly accessible park or green space and be free for all to attend. Other than that it's completely up to you what happens at your event! We will also use this address to communicate with you about your picnic. If you provide us with a postal address, we’ll send you a Have a Field Day pack to help with your picnic. What time will your picnic start? Are you planning any other activities? Roughly how many people are you expecting? 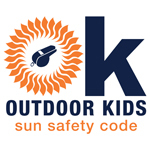 The Outdoor Kids Sun Safety Code is the only sun protection initiative for children's sport and outdoor activity. Fields in Trust joins over 100 national governing bodies of sport and major outdoor organisations in actively supporting the campaign and ensuring sun protection has a safeguarding. With skin cancer the UK's most common and fastest growing cancer, the campaign urges individuals and groups who are outdoors with children to review their sun policies to ensure they create impact. Learn more about the Outdoor Kids Sun Safety Code and watch the video to find out how you can create positive impact at your Have a Field Day picnic using the campaign's five key actions. 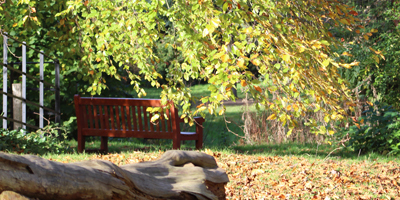 Fields in Trust is an independent charity with over 90 years’ experience protecting parks and green spaces. 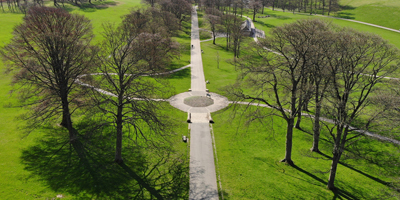 We work with landowners, community groups and policy makers to champion the value of our parks and green spaces to achieve better protection for their future at both local and national level. 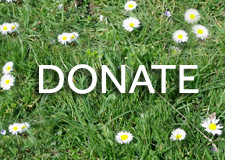 You can donate to support our work to protect, support and champion green spaces for good.